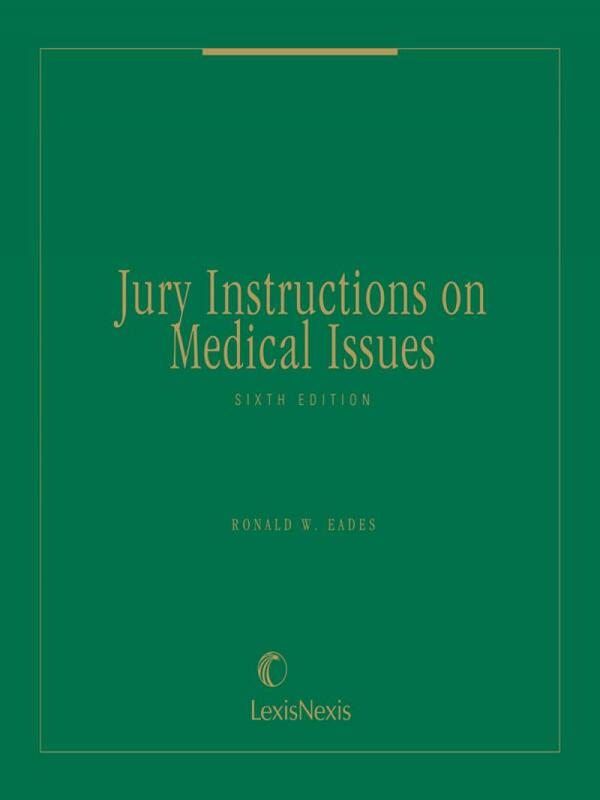 Jury Instructions on Medical Issues, Sixth Edition by Prof. Ron Eades, offers up-to-date, understandable instructions covering the latest medical issues. 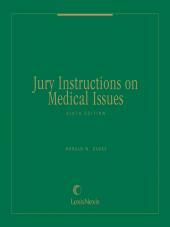 This handy book covers more than 200 medical issues including experimentation on patient, childbirth, anesthesiology, pre-existing conditions, and allergies. 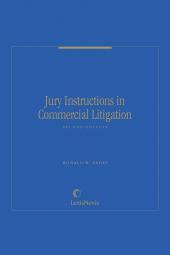 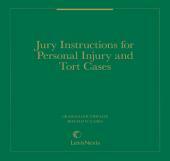 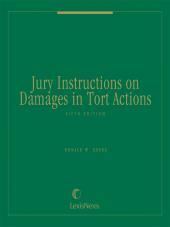 The author carefully drafts each sample instruction to clarify issues for the jury and present legal concepts in understandable terms.